A collection of Vocal Pads, Leads and Vocal Effects for MainStage & Ableton! 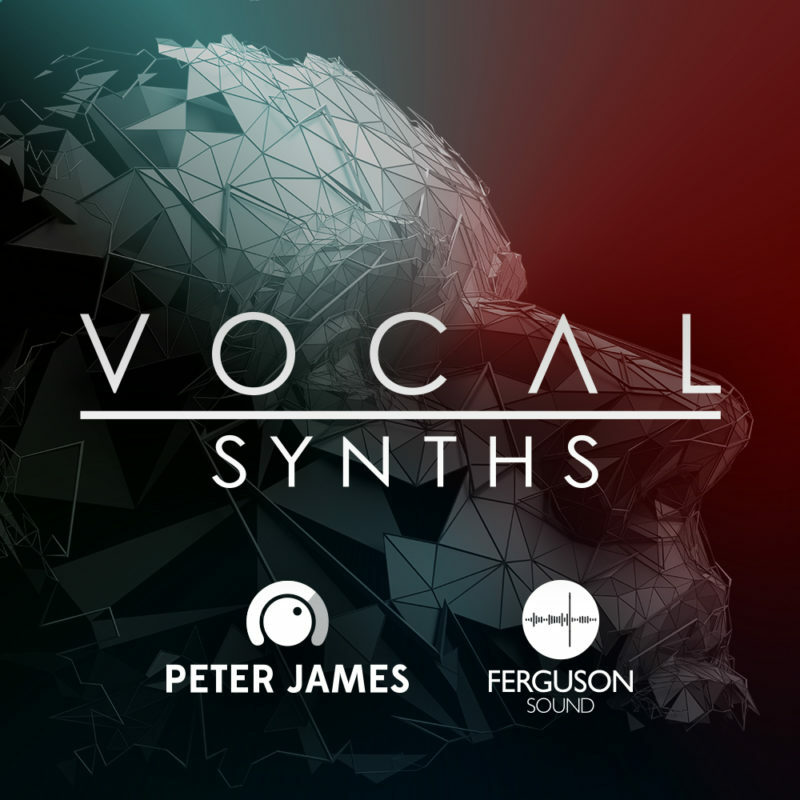 I teamed up with a killer producer from the UK, Daniel Ferguson to create this amazing vocal synth bundle. This vocal synth sample library can produce everything from aggressive Young and Free style pop vocal leads to warm ethereal pads and everything in between all created from male and female vocal recordings unique to this product! 57 playable patches and over 15gigs of Sampled Shimmer Pads! For more details check out the links below. Available in WAV, M4A, MainStage & Playback formats! 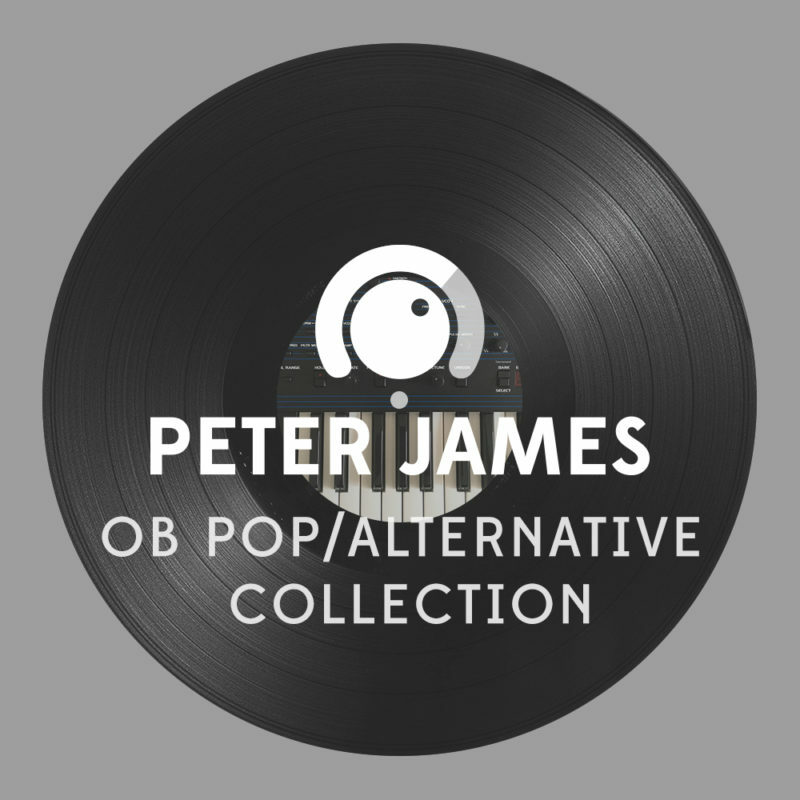 I've just recently released the 'Ultimate Analog Collection 2' and the 'OB Pop/Alternative Collection' in an Ableton format! This MainStage/Ableton bundle contains all the rest of my Hillsong Worship - There Is More patches! This product was designed as a complete ALL-IN-ONE template for Worship. The MainStage version contains Pianos, Rhodes, Organs, Pads, Leads, Strings, ARP and Rhythmic Patches etc and covers all Praise and Worship styles in one easy to use MainStage Template! 3 New Ambient Pad Drones! New Ambient Pad Drones available for Playback, MainStage and any other WAV compatible playback devices! A collection of 30 all new sample based patches. 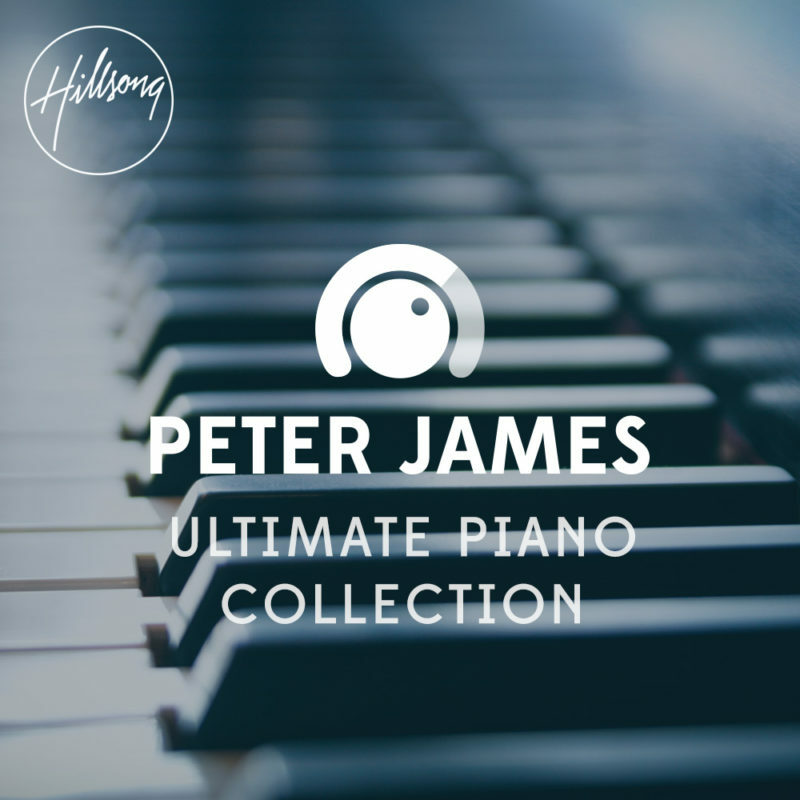 It includes all new patches from Hillsong's The Peace Project as well as the main patch used for Young & Free's song Real Love! It also comes with 15 FREE Bonus Multis for Complete Worship Bundle users!!! I've just started a new series of 'Song Tutorial Videos'. If you want to make sure you don't miss any of them Subscribe to my YouTube Channel below! A Massive Omnisphere Bundle of patches I used on Hillsong's Christmas Album - The Peace Project. It contains 20 Multi's, 188 Patches and 144 all new soundsources including all new Analog OB6 and Prophet 12 samples!!! These patches work great for all types of worship songs and not just Christmas songs. I recently taught two Keyboard Masterclasses at Hillsong Church for our Keys players both locally and internationally. This product contains all of Jack McGrath & Tim Koziol’s keyboard patches used on the new Young & Free - Youth Revival album! I had the privilege of partnering with two of our Young & Free keyboard players to bring you these Valhalla Reverb presets used on Hillsong Worship, Hillsong United and Young & Free albums! These reverb presets contain especially designed reverb settings from our Hillsong Albums for Pianos, Rhodes, Basses, ARP’s, Leads, Pads & much more. Ultimate Analog Collection 2 for MainStage & Logic X contains 116 sampled Analog Patches from my Dave Smith's OB6. A huge number of these patches were used on the Hillsong Worship Album 'Let There Be Light' and I've even included additional Moog Sub 37 samples used on the album so you can get the exact Sub Bass sound used. I've also included additional patches sampled through my BigSky, Line6 and MoogerFooger Ring Modulation pedals so you can get everything from Warm Mellow Pads to Bright Shimmer Pads & Clean to Overdriven Basses and ARPS, plus a whole lot more!